Lisson Gallery has announced its representation of the foundation of the painter Leon Polk Smith, who was a pioneer of the hard-edge style of Minimalist art. The New York branch of the gallery is planning an exhibition in September of paintings and works on paper from the 1960s and early 1970s, most of which have never been on show before. Smith rose to fame in the late 1950s and early 1960s with his Correspondences series, large-scale, brightly coloured canvases featuring simple undulating shapes. His work is said to have influenced younger artists such as Ellsworth Kelly, Jack Youngerman, John McLaughlin and Al Held, who all visited Smith’s studio in the mid-1950s. Smith, who was born outside Chickasha, in what was then called Indian Territory, in 1906, settled in New York in the early 1940s. 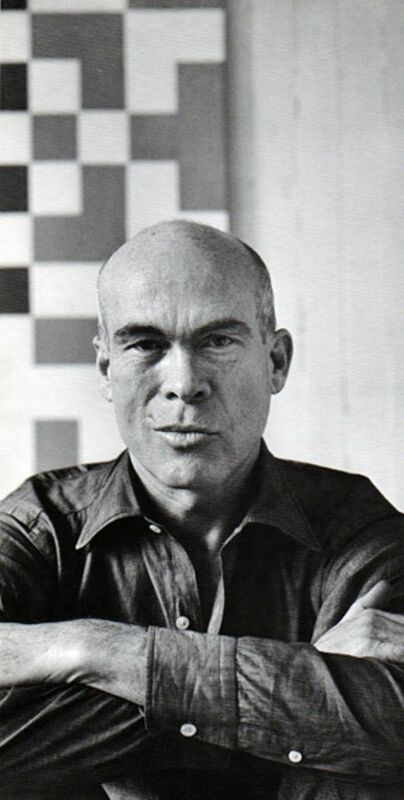 There he befriended a tight knit group of painters, including Carmen Herrera and Barnett Newman. Their style of geometric abstraction painting has gained popularity in recent years; Herrera had her first solo exhibition at a major museum in New York last year. Meanwhile, the Brooklyn Museum organised a retrospective of Smith’s work in 1996, the year the artist died and his foundation became active. Smith is also represented by New York’s Washburn Gallery.